I think that is Bec’s favorite as well! 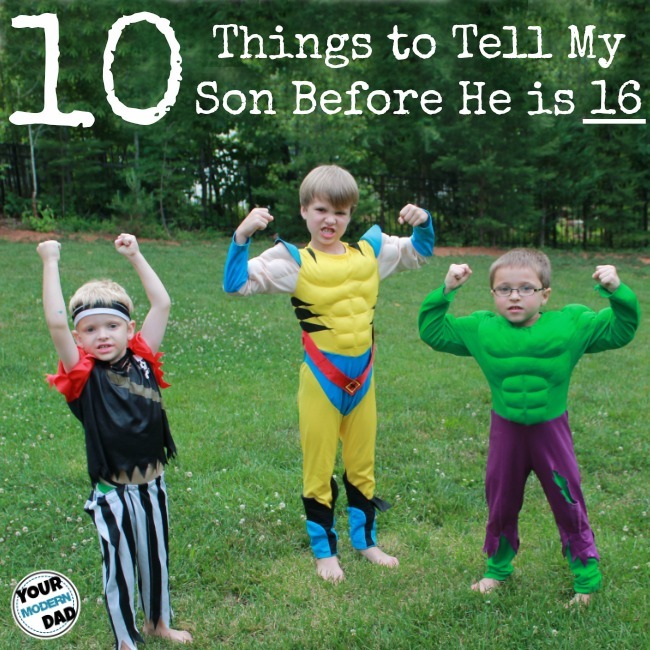 Love it; however, I’d say the whole list applies for daughters too (except maybe number 2). I agree with all except #10. 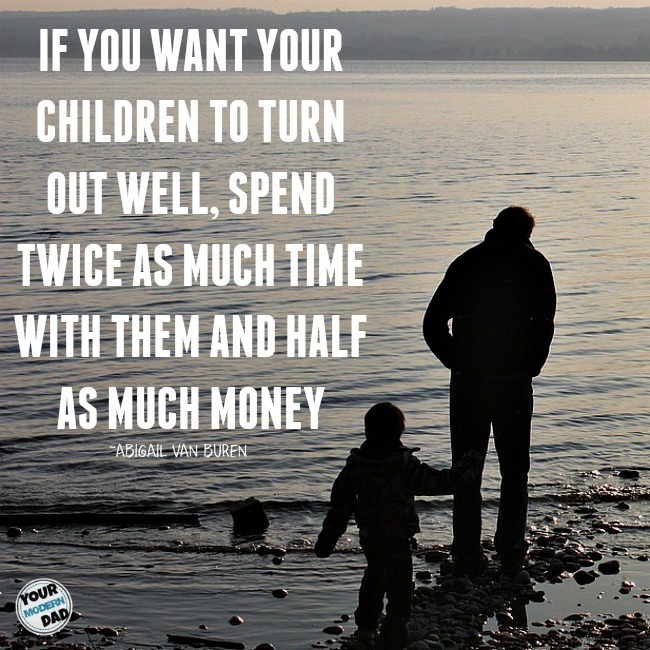 Yes, parents and their children can be friends…after the children are grown (not just in age but also action). Parents need to be parents first, last and always. Parents trying to be their children’s friend first is part of the reason so many children behave the way do. I took the term of friend from what it means “a person whom one knows and with whom one has a bond of mutual affection” It is easier for kids to tell their “friends” things that are happening than it is to tell their “parents.” I want my kids to know that they can come to me with anything, like a friend. I will try my best not to judge or to point a finger and to try my best to listen like a friend. 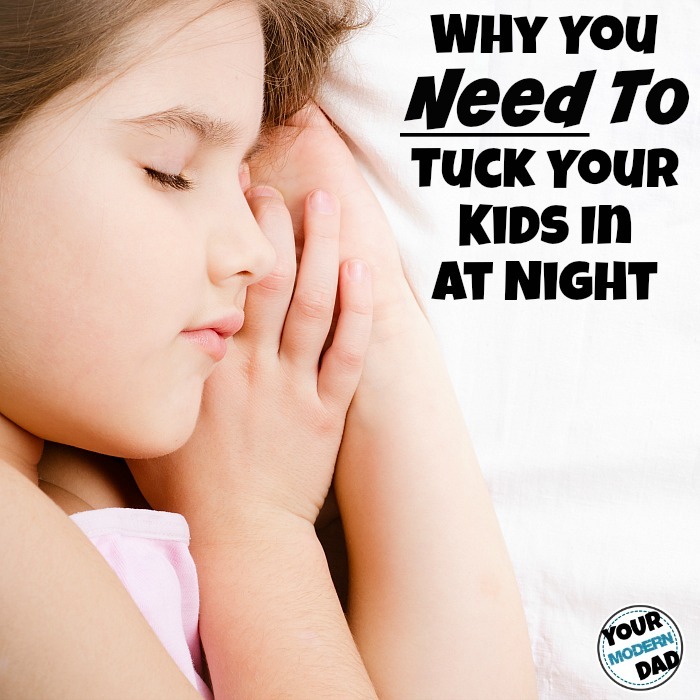 I do agree, parent is always 1st! 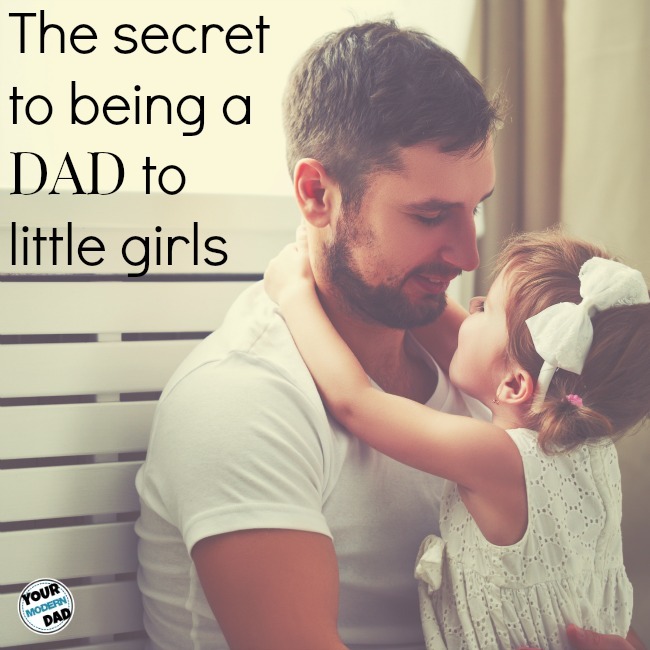 A friend told me today that he saw a guy with a shirt on that read: D.A.D.D- Dads against dating daughters. The only one I disagree with is number 7. Grades don’t matter nearly as much as trying your best. Grades are just a reflection of how well you meet the teacher’s expectations, not necessarily how much you learned. It’s also possible to try everything you can to earn a good grade in a class, but still come out with a poor grade. We need to praise effort first so they internalize the fact that their effort is important, rather than the grade. Everything else is spot on. I agree that I want my kids to try their best at everything and know that they will not always be the best or the “top” person in everything. However, it is unfortunate that in our society grades do matter. Society shows it as a reflection of hard work and places them at the “top” of the class if they excel. My dad always taught me that “The world needs ditch digger too.” Growing up I though he was crazy but the older I get the more I see it. College for some kids is just a 4 year extension to high school and it just shows kids and parents that they could “do something” for 4 years. Thanks for the response! I absolutely loved this post! I even teared up a little, so great! Thanks for sharing, I can’t wait to share this with my community of boymoms! Thanks I appreciate it. It is by far one of my favorites as well!